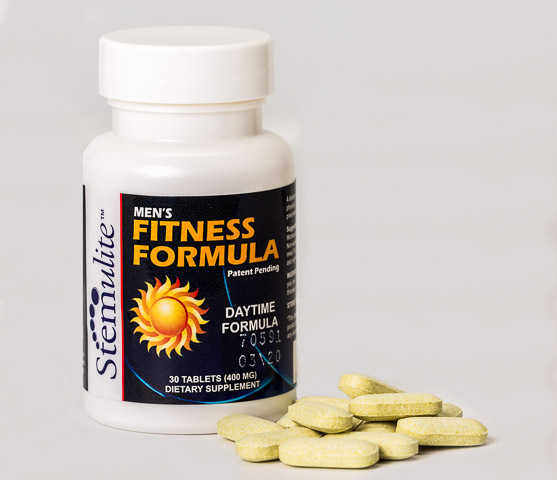 Yes, You heard that right, we are now giving out a TRIAL* Set of Stemulite Fitness Formula for Men! This is a $59.95 value and it is yours today, all we ask is that you pay shipping and handling of $9.95 and we will ship you one set, a 30 day supply of Stemulite Fitness Formula for Men right to your door. 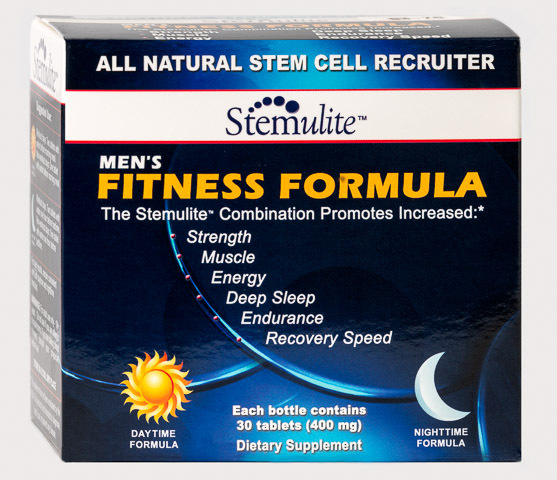 *This offer constitutes subscription to recurring deliveries of Stemulite Fitness Formula for men to be billed at $39.95 plus S&H(30% savings off retail) and shipped every 28 days. Cancel any time.